​Parents, like most residents of our modern world, are inundated with information. When it comes to parenting, the voices on important issues are often loud and impassioned (think either side of the Vaccine issue!). Blogs, magazines, chats, and posts are a constant stream of advice, tips, and warnings for any parent. Even more personal than these digital information lanes are good-old-fashioned conversations with peers and our beloved elders; the parents of a previous generation! Today’s parents have a new challenge to navigate that is unique to our cultural moment: the constant availability of screens for ourselves and our progeny. 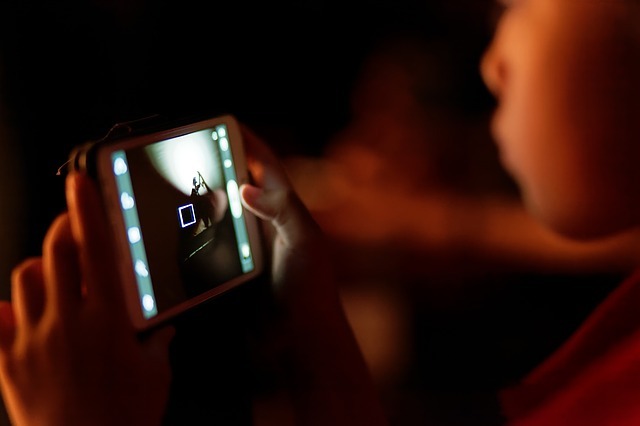 No doubt, you have heard the warnings about distracted parenting and the damaging effects of screen-time overload for children. How do we sort out the difference between hysteria and real harm? For many of us, it comes down to evidence. No, Uncle Jack, I’m not going to use okra to cure Emma’s chicken pox because it “worked” one time back in the depression. Show me the facts, Jack. But Jack and I (and you) probably can agree on one thing; “big institutions” can be harmful. We might not choose the same ones, but most of us have a negative impression of either Big Oil, Big Pharma, Big Brother, or Trump’s favorite … The (Big) Fake News Media! Let me tie this all together for you: Modern Parents, lots of voices, advice based on anecdote and opinion, Big Corps; you get the drift. 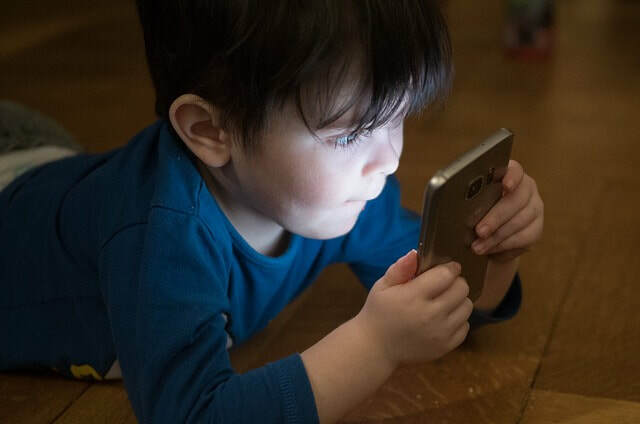 When it comes to screen time, it has come to my attention that there is one app, promoted by Big Tech, that we should delete, not because of opinion, but based on documented evidence. It is YouTube Kids. Consider joining me in saying NO to the temptation to use YouTube as a short-order sitter. There are lots of quick videos to give you a few minutes of reprieve, but the danger is not worth it. Adult ads and suggestion links to adult-themed videos are always just a few taps away (and you know kids LOVE to tap). Google would have you think that a great alternative to this concern would be its standalone app aimed at kids (called “YouTube Kids”). But this tech giant has proved that it is incapable of adequately controlling its content. Kids on youtube = risk! Google would counter; “don’t go - we have parental controls so that you can lock-down and preview every video!” I recommend that solution to any unicorn parent who has the time to pre-watch every minute of content before you let your kid enjoy it. What’s the solution? I’ll let you decide, but whatever your conclusion, I hope you will join me in rebelling against the convenient cultural fad of handing kids under-monitored gateways into the world-wide web, which includes YouTube Kids. Below are some important articles, from a variety of source types, that may help you make fact-based decisions about your parenting. ... the YouTube Kids app was slammed by critics for allowing several videos to infiltrate the app that were not appropriate for kids. ... we're sort of in the midst of a natural kind of uncontrolled experiment on the next generation of children.